Lustica – between the Adriatic Sea & the Boka-Kotor Fjord. Lustica Peninsula is a long stretch of land that runs between the Adriatic Sea and the Boka-Kotor Fjord. It is famous for a once thriving olive industry as well as for occupying one side of the strategically important entrance to the historic Boka Kotor fjord (the other side of the entrance is Croatia). It is an area of peace and tranquillity, even in the busy summer months the Lustica peninsula is calm. 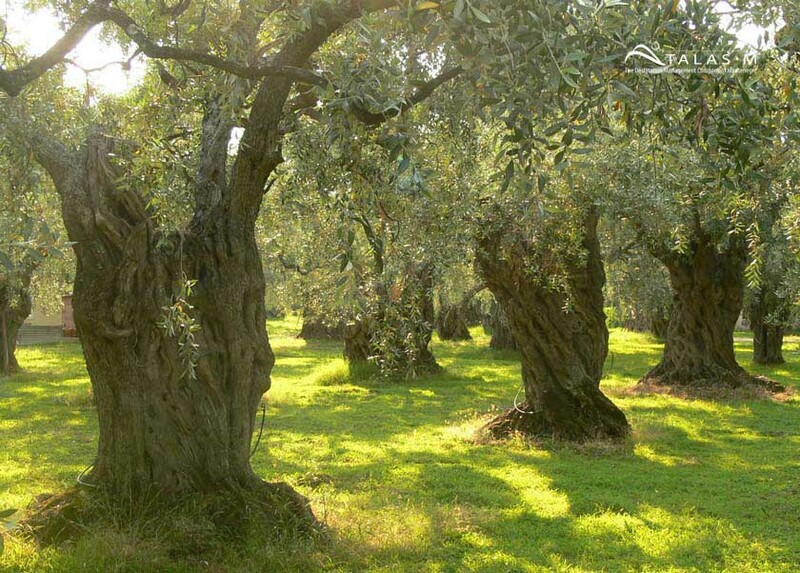 A visit to family-owned and operated estate in Lustica is an exquisite opportunity to explore the rich abundance of one of Montenegro most famed olive growing areas. 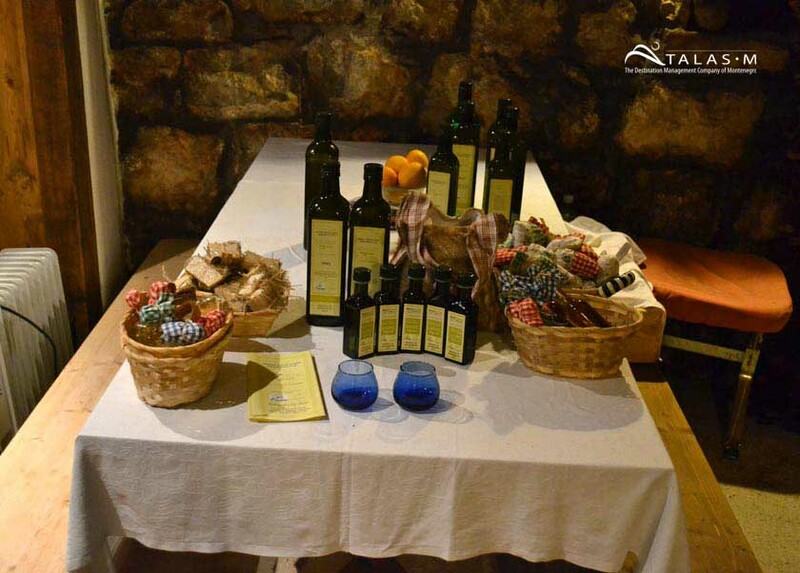 Intimate and acclaimed olive oil tour offers a warm, gracious and informative escape from the everyday. We invite you to taste the difference. 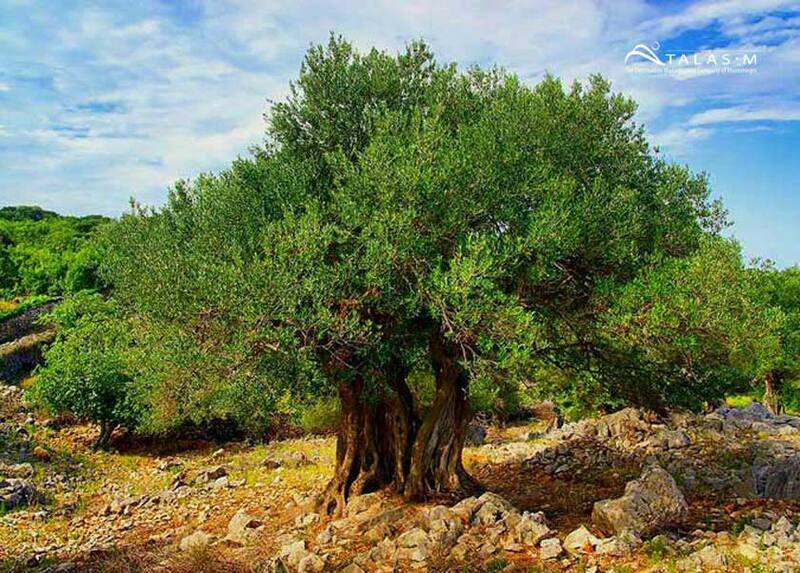 Tour will start with visit to olive grove where will be organized welcome drink, and where you will learn about olive cultivation, harvest and artisan methods of olive oil production. 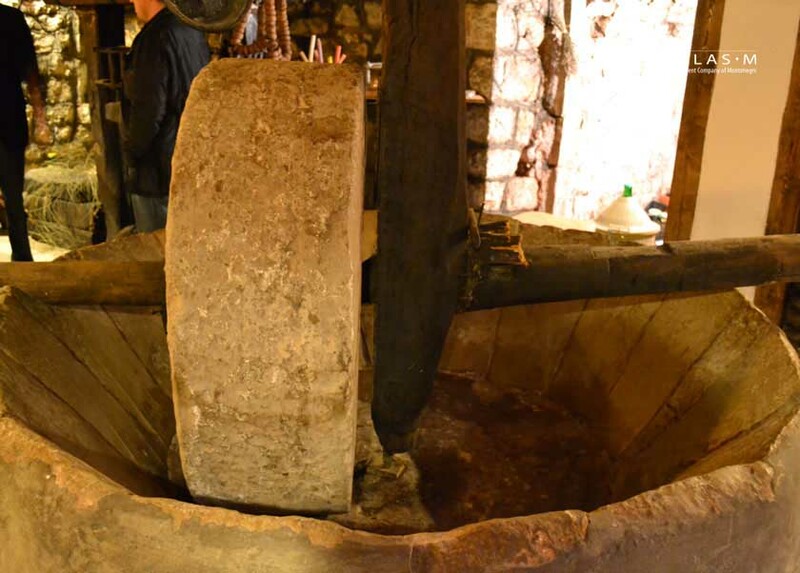 Tour proceed with walk toward village Tići, visit to new olive mill, and old stone olive mill where you will have an intimate and informative estate olive mill tour and guided tasting of artisan olive oils. Total time for this excursion is about 4 hours, with possibility of extension.